WashPoo fake news again: ”Jefferson celebrated an iftar dinner with Tunisian musselman”……. – The Tundra Tabloids……. 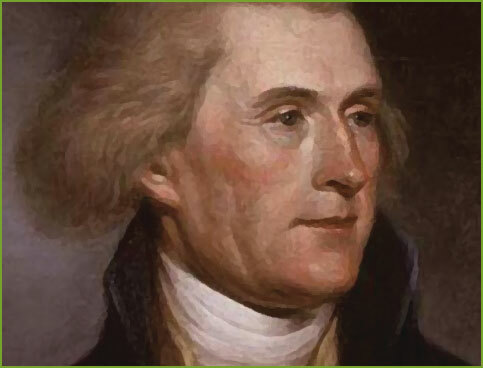 WashPoo fake news again: ”Jefferson celebrated an iftar dinner with Tunisian musselman”……. by WARNER TODD HUSTON 25 Jun 2017Washington D.C. Previous Post Previous Post Spain: 13 y/o girl gang raped by Moroccan thugs in Alicante……. Next Post Next Post SCOTUS overturns hack lower court judge’s unconstitutional ruling on Pres. Trump’s travel ban on 6 muslim states…….